Here at Singapore Tatler, we believe everyone should be treated like royalty. 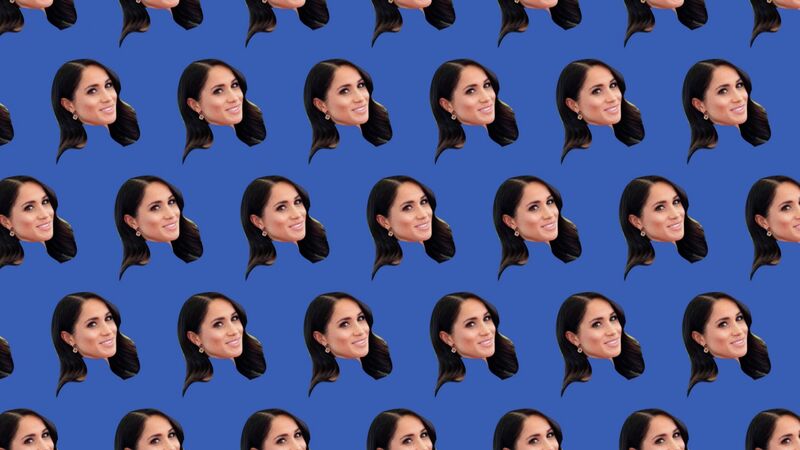 And by royalty, we specifically mean the Duchess of Sussex, Meghan Markle. With her impeccable sense of style and charmed life, she's living proof that fairy-tale dreams do come true. While we can't magically produce a handsome Prince for you to marry, we have the next best thing: a Royal Family-inspired Christmas gift guide filled with charming gifts, perfect for you or the Meghan Markle in your life. Enjoy!